Is Your Garage Ready for Hurricane Season? The beginning of summer marks the start of hurricane season in Florida. During a hurricane, your garage may be exposed to harsh rain, high winds, and other brutal weather conditions. With preventative garage door repairs from a team of garage door experts in Ponte Vedra, you will be able to make sure that your garage door is ready to remain intact during the next hurricane. If you are wondering whether you need to schedule garage door repairs , here are some signs that your garage door is ready for hurricane season. 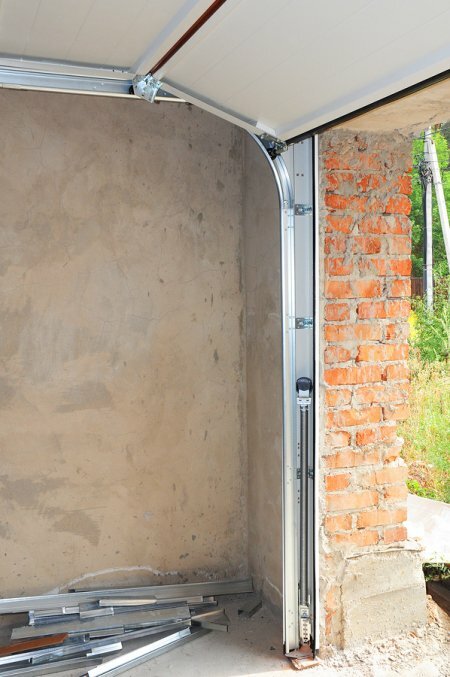 The strong winds that come with a hurricane can easily rip a flimsy garage door off of its tracks. To prepare your garage for the upcoming hurricane season, you should take the time to inspect the quality and condition of your tracks and hardware. In the event that you find that your garage’s major support systems seem to be weakened or otherwise compromised, it may be time to set up a garage door repair appointment. 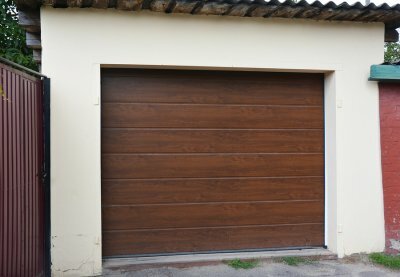 Older garage doors can pose serious safety threats during a big storm. When a hurricane makes landfall in your area, you will want to be protected by the strength and stability that is offered by a newer model of garage door. 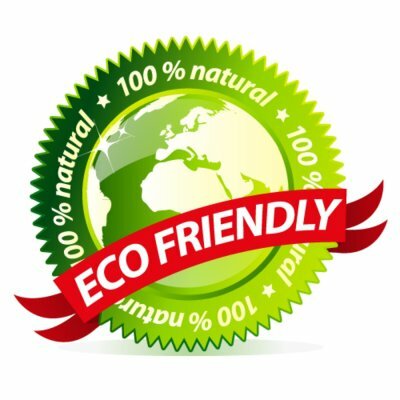 A company that offers garage door installation can help you choose and install a brand-new door that has specifically engineered with withstand hurricane conditions. If you want to keep your existing garage door, you can strengthen your current model with special stabilizing panels and support bars. By adding extra reinforcement to your garage doors, you can prevent high winds from compromising the structural integrity of your garage. For additional information about how to protect your garage during the next hurricane that strikes your area, be sure to get in touch with a top-rated garage door installation and repair company. If your new garage door is covering a garage space that is filled with clutter, now may be the time to organize your garage. This video from Thrift Diving will provide you with essential tips and tricks for organizing your space. After you have decluttered your space, you will be ready to clean out your garage and create organizational shelves and drawers. With services from a team of garage door installers near Jacksonville, you can adorn your newly organized garage with a brand new door. 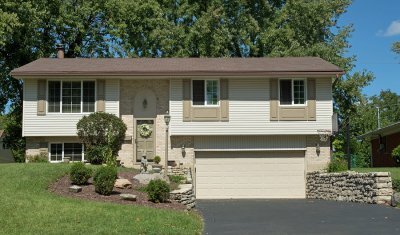 Your garage door installers will work with you to help you pick out a new garage door that matches your home perfectly. 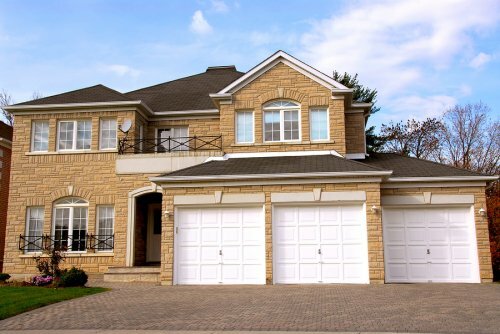 From classic carriage doors to sleek flat panel doors, a garage door company can provide you with many different garage door options.